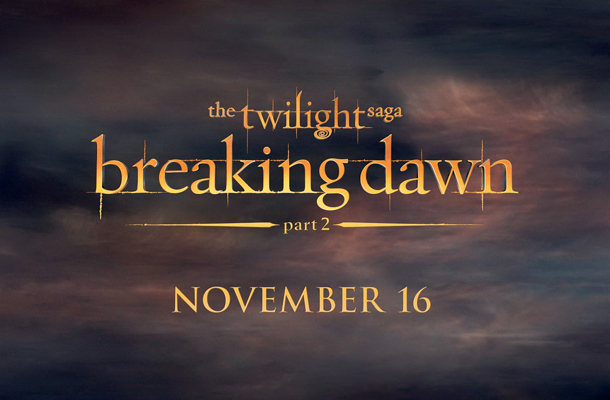 November is fast approaching and that only means a few things: Halloween parties, preparation for the Christmas Season and the coming of the ultimate movie in The Twilight Saga, which is called Breaking Dawn, Part 2. And as every fan would know what comes with every movie is an official motion picture soundtracks featuring unearthly sounding tracks and scores. In the previous soundtrack we knew that one of the actors has taken part in the making of the album -- Robert "Rob" Pattinson has written and performed some scores for the the series -- now Nikki Reed, the actress who plays Rosalie Hale, collaborated with her real-life husband, Paul McDonald, for the eleventh track of the album called All I've Ever Needed. Some artists familiar to me will contribute their own interpretations of the movie that will add up to the color of the story. Ellie Goulding for one is not so bitter in sharing her talent to sing Bittersweet, which is produced by her own boyfriend, Skrillex. Green Day of course won't give up without a fight; same also with Feist who is one of the artists I am stalking over the airwaves. 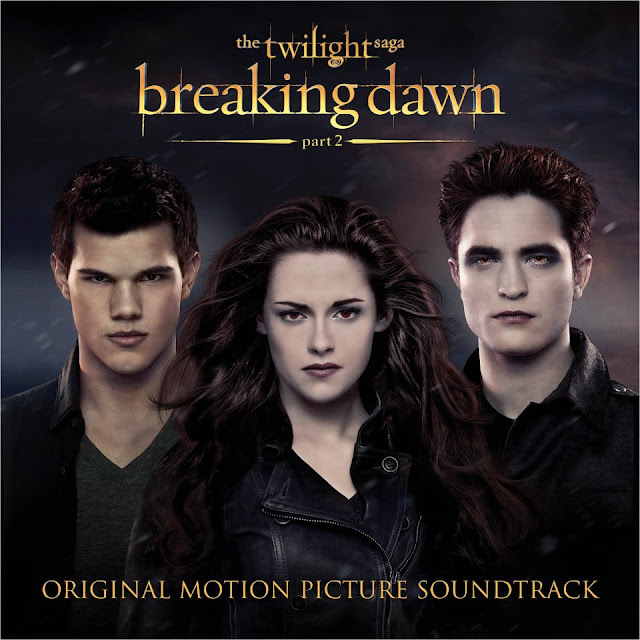 Carter Burwell, who composed Twilight and Breaking Dawn, Part 1, will return to compose the album for the last time. Another artist will come the second time with a part two performance of her hit song. Yes every one: Christina Perri is back to continue her very beautiful, cliffhanging and simple masterpiece that started with A Thousand Years! Hope they will make this album the best soundtrack ever since it's the last one we are to get from the series. I don't need anymore disappointment in life, please.